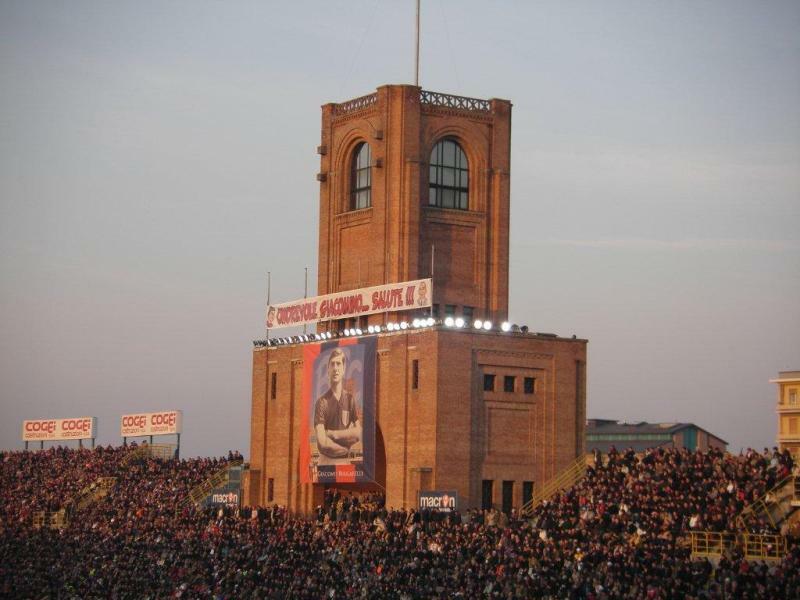 Stadio Renato Dall’Ara was built in the mid 1920s. 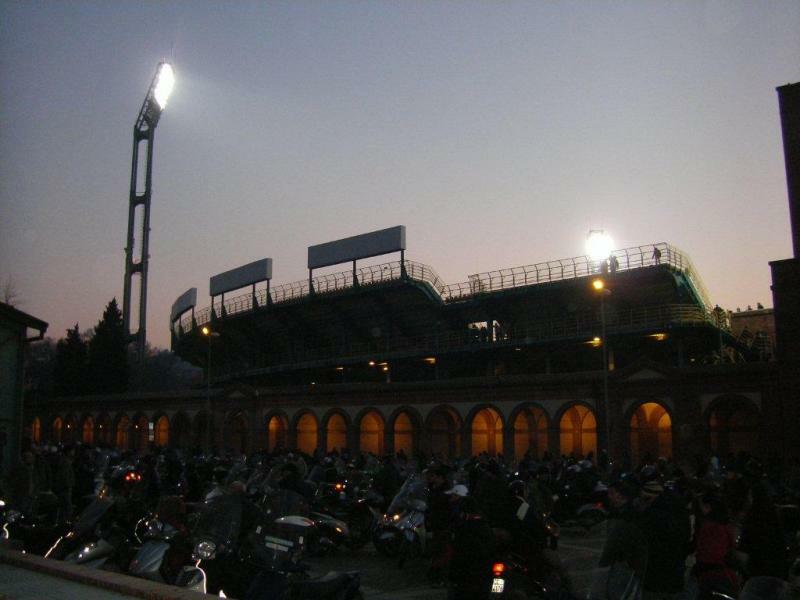 It officially opened on 29 May 1927 with a friendly between the national teams of Italy and Spain (2-0). 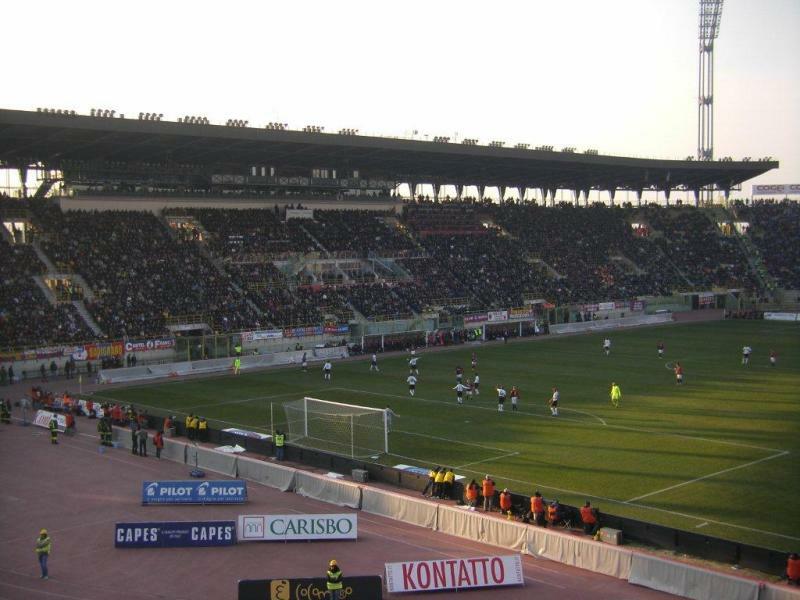 The stadium was initially called Il Littoriale and could hold 50,100 spectators. It already looked very similar to today’s stadium. In the 1960s, plans were made for the construction of a new and larger stadium outside of the city, but these were finally abandoned. 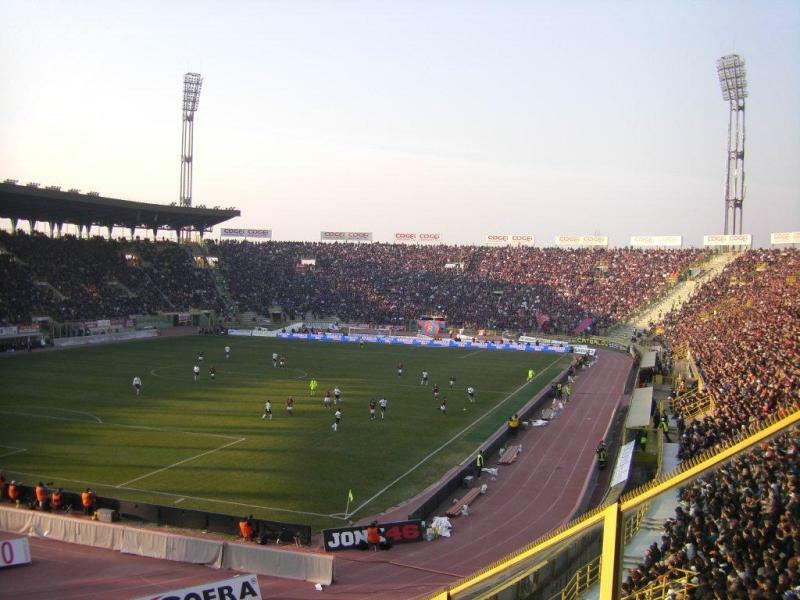 After the War, the stadium had already changed names to Stadio Comunale, and in 1983 it was renamed to Stadio Renato Dall’Ara in honour of a former president of the club. 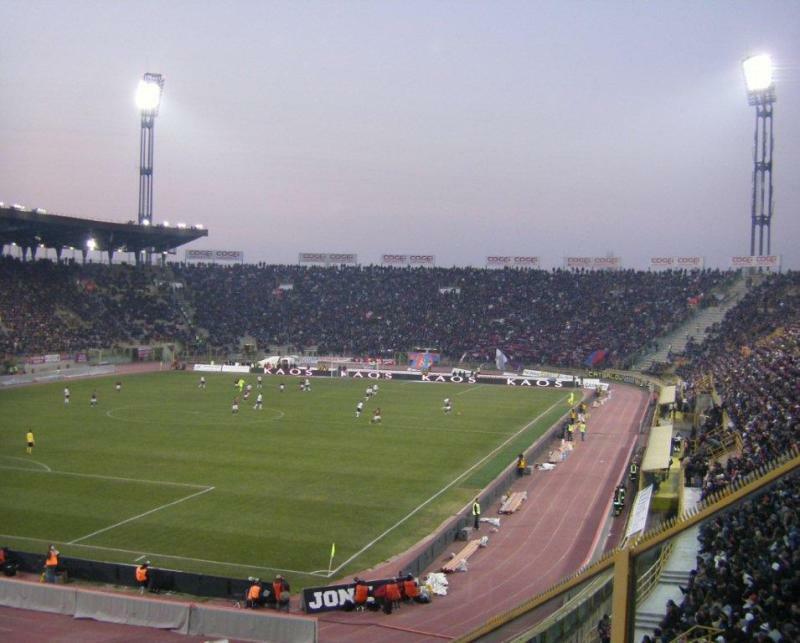 Stadio Renato Dall’Ara was selected as one of the playing venues of the 1990 World Cup, and for this got extensively refurbished and slightly further expanded. During the World Cup, the stadium hosted three group matches and the round of 16 match between England and Belgium (1-0). In 2016, plans were presented to extensively redevelop Stadio Renato Dall’Ara. This redevelopment would include the reconstruction of both curves, eliminating the athletics tracks around the stadium and moving the stands closer to the pitch, the removal of most external iron works, but leaving the historic parts of the exterior intact, and covering the entire stadium with a roof, which will be transparent in part so that the historic marathon tower can still be seen from the inside of the stadium. 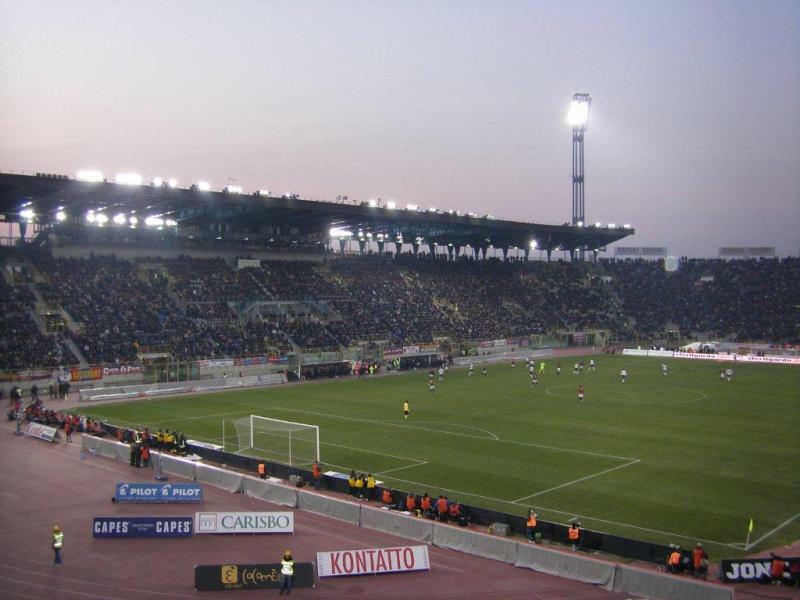 The redevelopment would reduce capacity with 11,000 seats to a little under 24,000 seats and come at a cost of €60-€80 million, though the club has stated that the final project may still differ from what has thus far been presented. 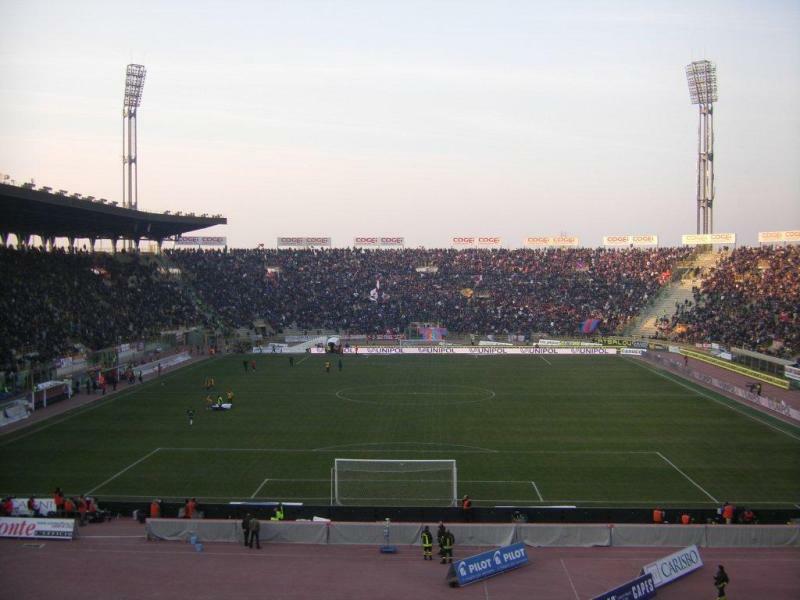 Stadio Renato Dall’Ara is located in the west of Bologna at about 3 kilometres from Bologna’s historic city centre and slightly more from the city’s central railway station. If coming by car from the A1 (north or south), follow for Bologna and the A14 Ancona. From the A14, take exit 2 toward Bologna and follow for Bologna Centro. From there follow the signs for Stadio. If using public transport, one can take bus 21 from the central railway station. Take the bus in the direction of Filanda and get off at stop Stadio. Buses leave several times an hour and the ride takes about 17 minutes. One can also catch bus 21 from the Via Marconi at the western side of the historic city centre. An alternative from the historic city centre is to catch bus 14 from the Via Rizzoli. Take the bus in the direction of Piazza Giovanni XXIII and get off at stop Stadio. The journey takes just under 15 minutes and buses run many times an hour. 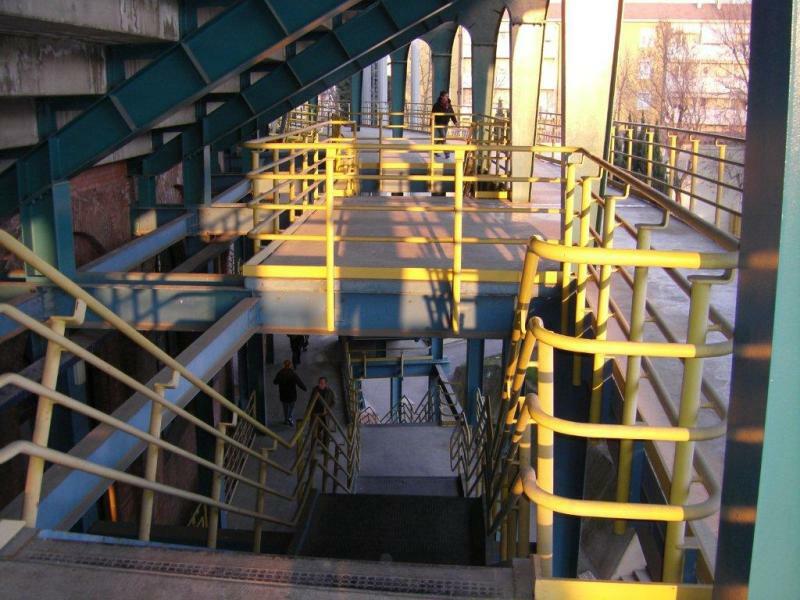 Stadio Renato is located in a not unpleasant urban neighbourhood, which mainly consists of apartment blocks. 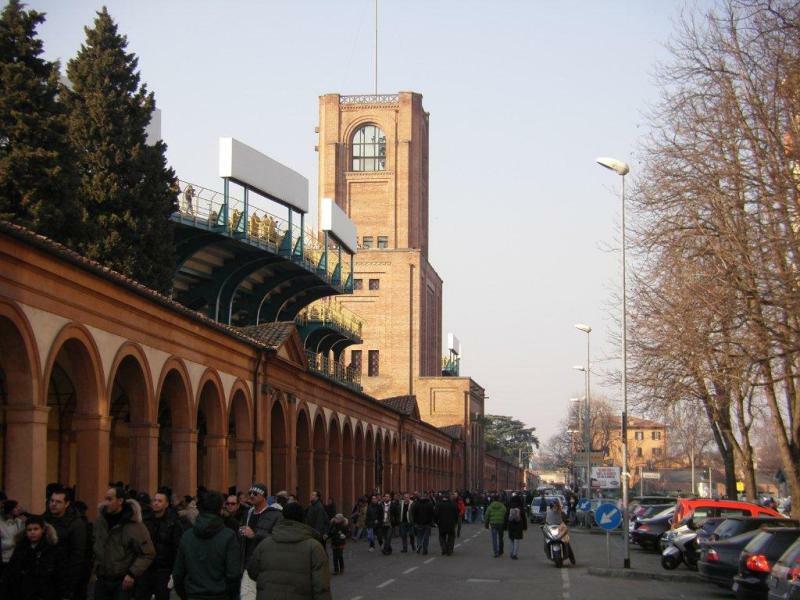 It won’t be too hard to find something to eat near the stadium, there are several local restaurants on the Via Andrea Costa and Via Saragozza, but needless to say that Bologna’s splendid historic centre offers many more options. 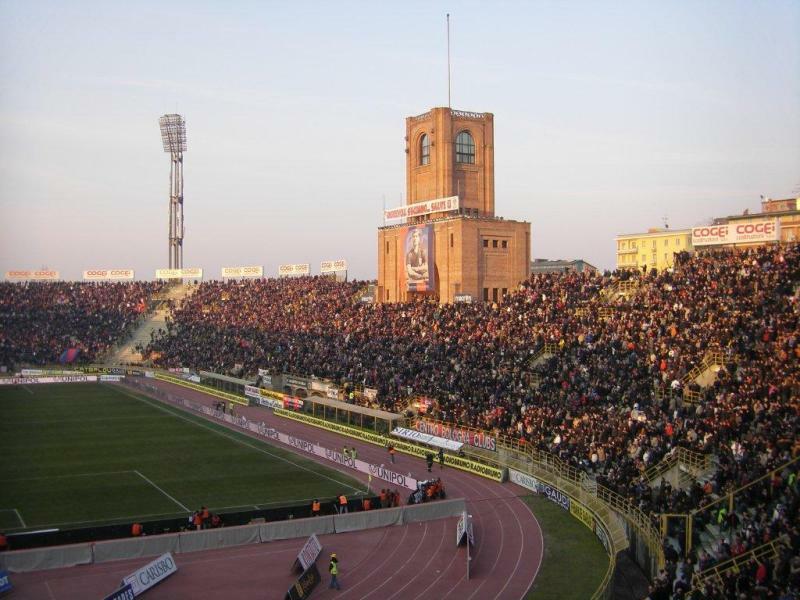 There are no large hotels near Stadio Renato Dall’Ara, but various apartment rentals and B&Bs such as Bed in Bo. There are, however, various hotels on the western edge of Bologna’s historic centre that are still at walking distance. These include the likes of Best Western Hotel Re Enzo, Hotel Muà, and Palazzo Trevi Charming House. 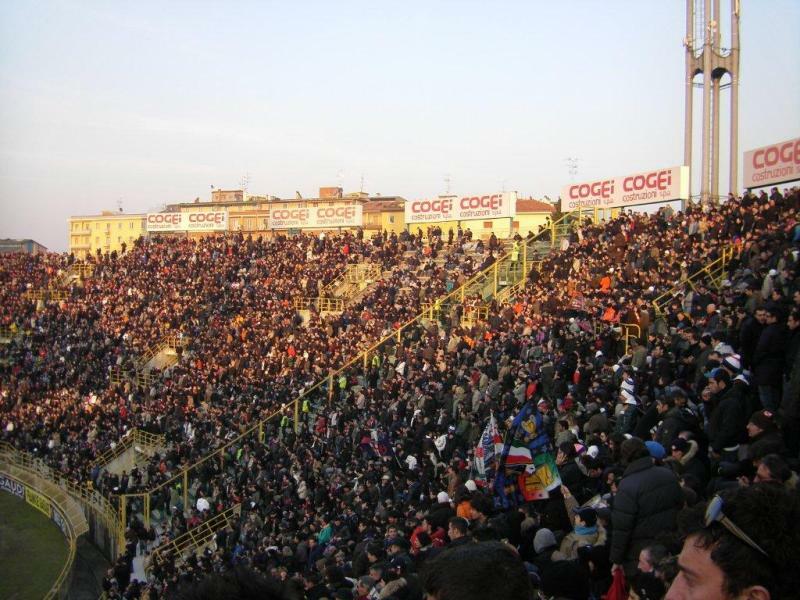 Click here for an overview of hotels and B&Bs near Stadio Renato Dell’Ara. Tickets for Bologna games can be bought online via Vivaticket, by phone +39(0)51-6111177, or at one of the Vivaticket sales outlets. There are various sales outlets in Bologna’s historic centre (e.g. the Bologna Welcome tourist office at Piazza Maggiore), or near Bologna’s main train station (e.g. news agent Al Massimo at Via Cairoli 7C). Tickets can also be bought on the gate on the day of the match. 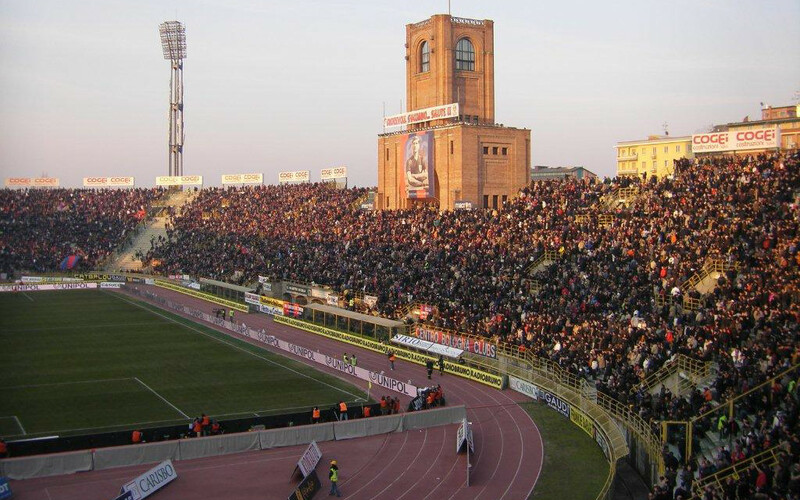 Bologna rarely sell out, but it is recommended to buy in advance for high-profile matches. You are obligated to show an ID when entering the stadium or buying tickets. Ticket prices depend on the opposition. Expect to pay between €18.00 and €90.00 for a low-profile match, and between €25.00 and €130.00 for the likes of Juventus and the Milan clubs. You can find a seating map here. For more information email biglietteria@bolognafc.it. Bolognafc.it – Official website of Bologna FC. Bolognawelcome.com – Official tourism website for the city of Bologna. Atc.bo.it – Bologna public transport information. Great stadium,for any England fan,this is where David Platt scored his memorable Italia 90 Goal against Belgium. 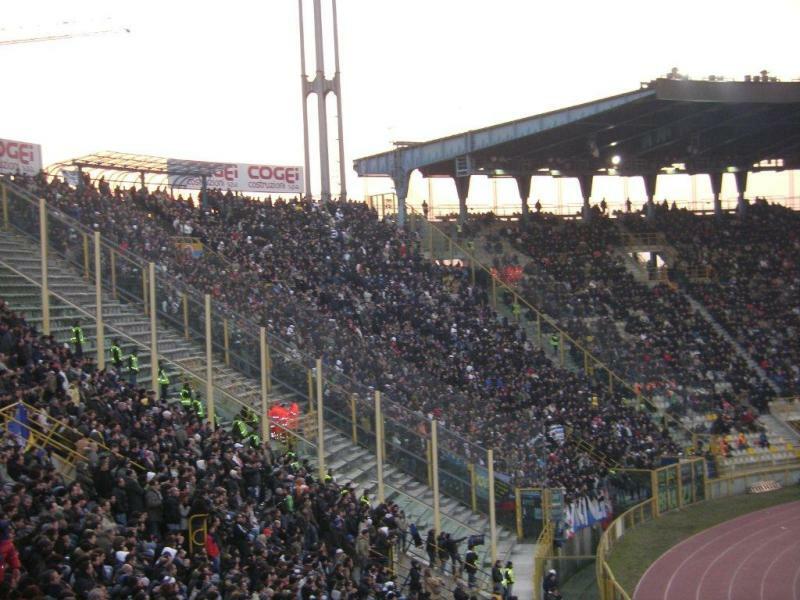 As a Fan of italian football,can be a bit big for BFC these days but can really rock on the Curva Andrea Costa.